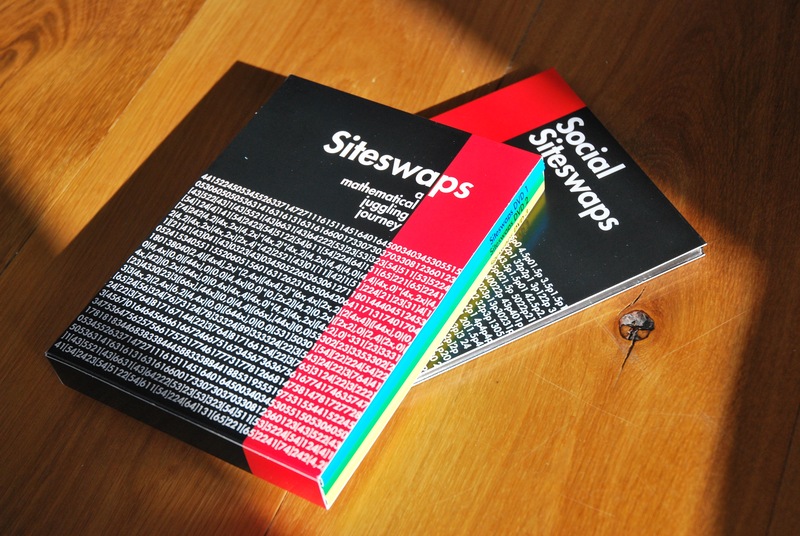 Following on from the acclaimed Siteswaps DVD, Social Siteswaps looks at patterns for more than one juggler. Covering everything from conventional passing to the new breed of side to side patterns, this DVD aims to give an insight into the underlying mechanics of these patterns. The DVD includes an instructional section that explains the basic maths used to generate these patterns. The patterns themselves go from from frightfully simple – in fact a number of these can be taught to non jugglers – to the fiendishly difficult, challenging the most accomplished passers out there! 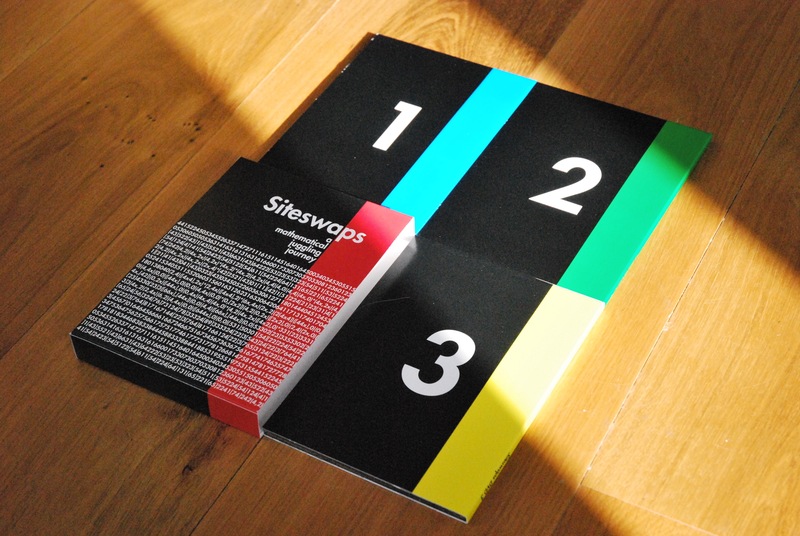 In a similar way to its predecessor ¨Siteswaps¨ this DVD is a visual periodic table of these new patterns. Often emphasizing structural complexity over maximalist virtuosity. 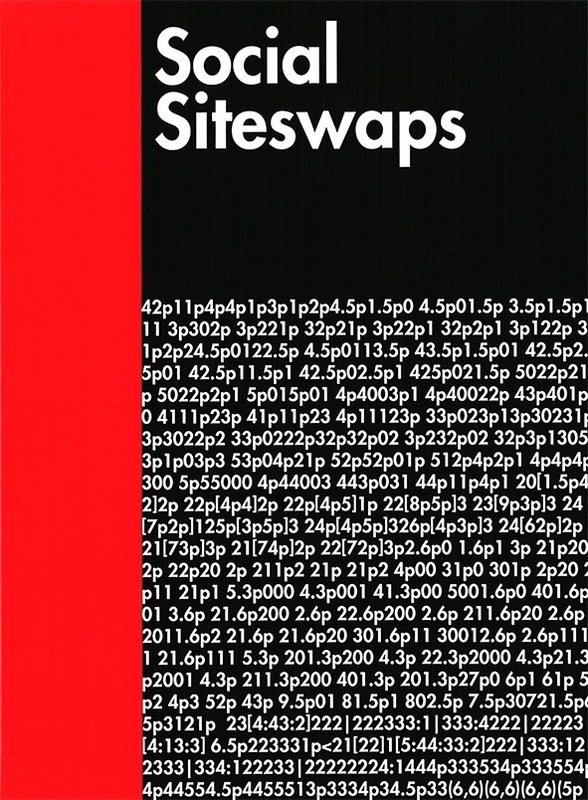 Focusing mainly on Staggered Symmetric passing patterns, patterns where jugglers do the same thing but at different times, This DVD is intended as both an educational tool and as an archive of emerging passing patterns. Social Siteswaps features music from Transglobal Underground, John Blanchard and Denis Paumier. This DVD is in NTSC format and should play in all region DVD players. 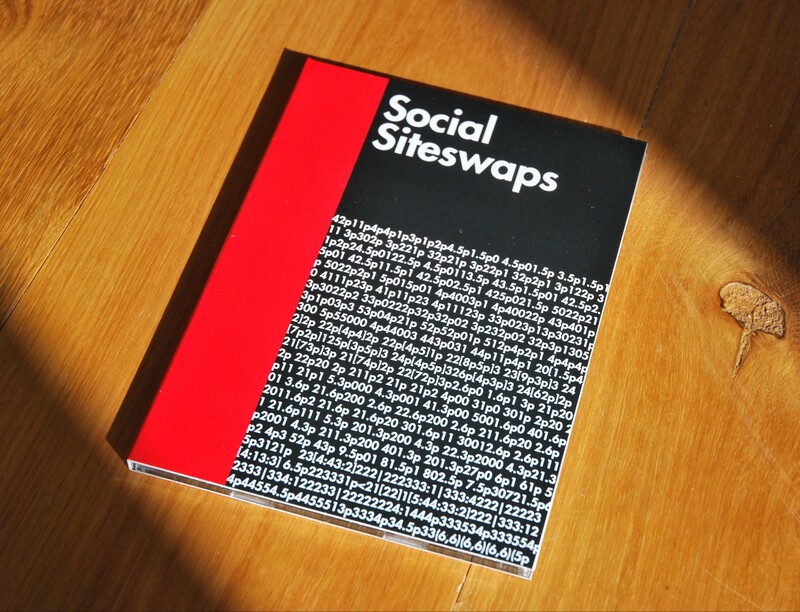 We also have Social Siteswaps DVD available in PAL format here. 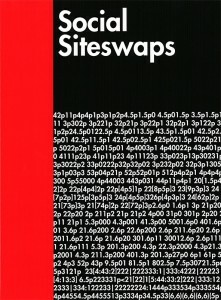 Be the first to review “Social Siteswaps DVD NTSC/ALL” Click here to cancel reply.